Clear aligners have transformed how people look at orthodontic care. Now, a patient can get the smile they’ve always wanted without having to be self-conscious about wearing metal braces. They make it much easier for more people, particularly professional adults, to finally get the treatment they need without altering their daily appearance. Hart Orthodontics actually offers two clear aligner systems, Invisalign and ClearCorrect, and we can help you select the one that is best for your smile. To schedule a consultation, contact us today. 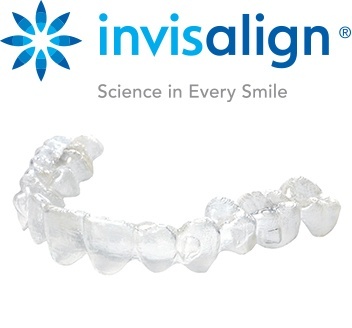 Many people have benefited from Invisalign or ClearCorrect, but did you know that there is yet another option for achieving a straighter smile with clear braces? Our In-House Aligners work similarly to trays from the big brands. However, since they’re made right here in our in-house lab, there is a shorter waiting period before you receive them and the treatment is more affordable. Dr. Hart uses advanced technology, such as the iTero Scanner and an EnvisionTEC 3D printer, to create aligner trays that are strong, comfortable, and effective. A clear solution to straighter teeth. Invisalign® is an ideal treatment option for teens and busy working professionals that do not want traditional braces. Invisalign® uses a series of custom-made clear plastic aligners to gently straighten the teeth in the most discreet way possible. They are practically invisible on the teeth, and they can even be easily removed whenever a person wants to eat or brush. With it, you can finally straighten your teeth without the mouthful of metal. Made in Texas and affordable. 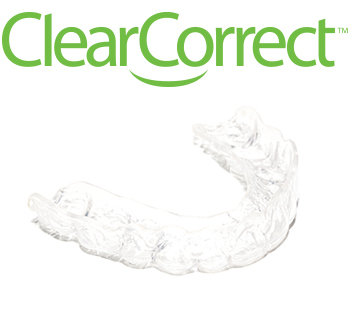 Similar to Invisalign®, ClearCorrect™ utilizes invisible aligners to straighten teeth without wires and brackets. 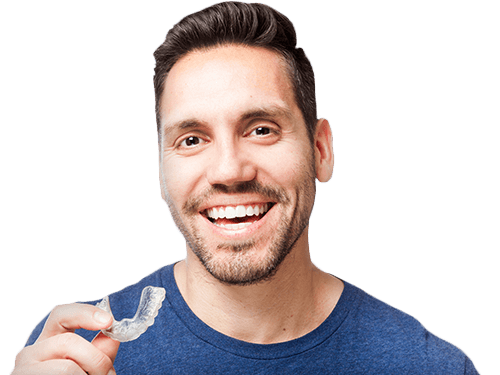 ClearCorrect clear aligners work very similarly to Invisalign, but with one big difference: it is made right here in Texas. It offers the same comfortable fit and subtle appearance as Invisalign, but it’s often a better choice for our more budget-conscious patients. Nonetheless, it can be relied on to provide fantastic results.